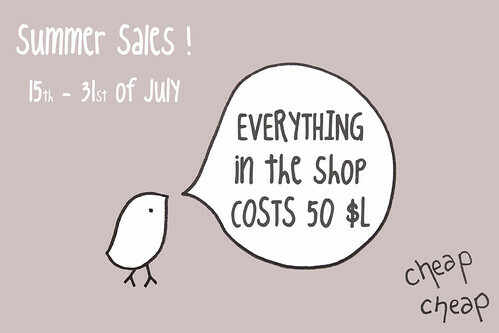 A lot of sales lately! This post is to inform you about all of the ones that I know. All images are from the store owners, and not myself.